Keep the good times rolling even longer. And by longer, we mean up to 75% more battery life than the other guys – what? With 70 minutes of extended drive time – your freedom radius just expanded. At 10 amazing miles per hour, with a push-button throttle, and a kick-start in-wheel hub motor, the Power Core E90 is a maintenance free, energy efficient way to take your fun even farther. Great Christmas Gift!Will be getting my daughter one for Christmas. 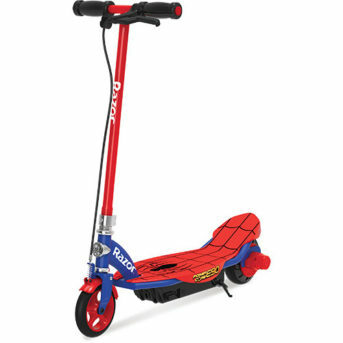 What a great scooter!My son got this for Christmas, and he absolutely loves it. He zips around the neighborhood visiting his friends, riding it almost every day. Really excellent product.